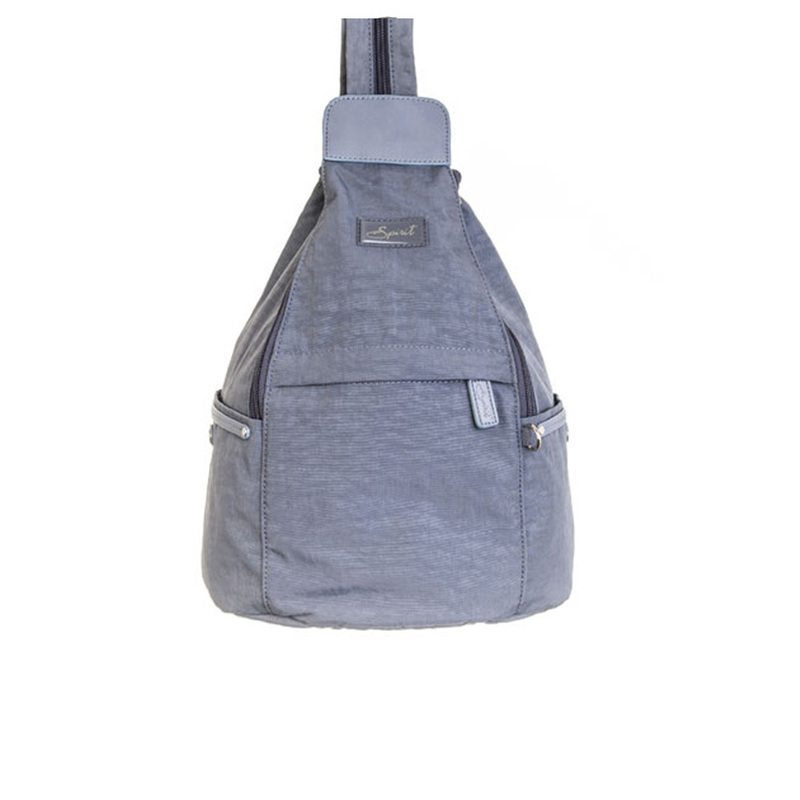 Spirit Lightweight backpack/rucksack in Blue Jean colour. 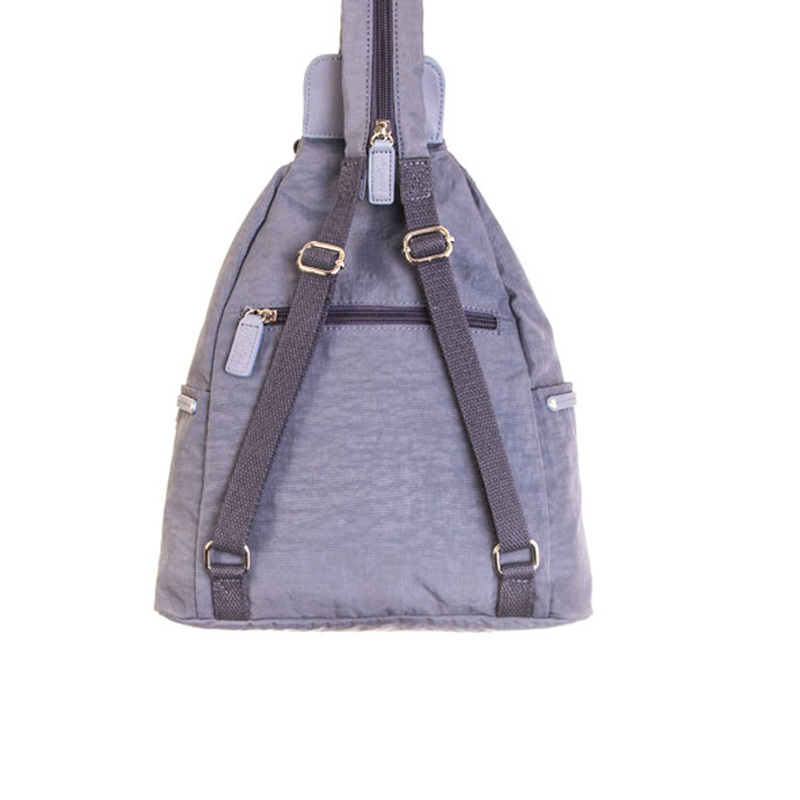 The Spirit lightweight backpack 9894 is perfect for travel as well as everyday use. Available in a choice of colours. Made from lightweight nylon, it is yet very strong and durable. 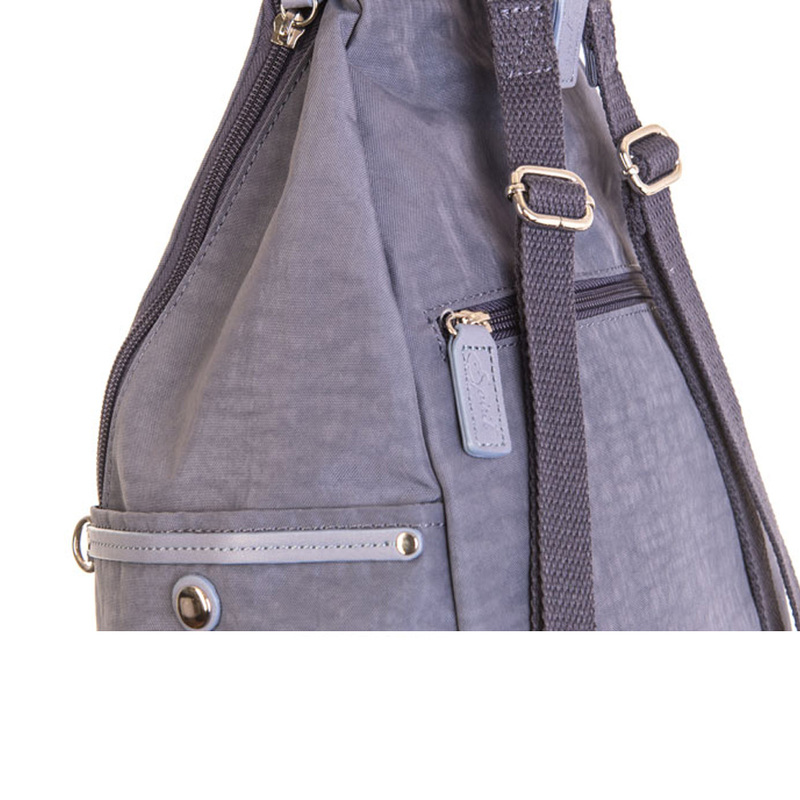 The shoulder straps can be zipped in to one so the bag can be worn over the shoulder as well as across the back. Welcome to Twenty Two Gifts & Accessories. We are an independent store, offering a superb range of handbags, gifts, fashion accessories along with our occasional oak furniture collection. 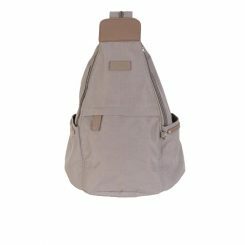 Our brands include Troop London Canvas Bags, Signare Tapestry, Ulster Weavers, Spirit Bags, WaggyDogz, Evans Lichfield and many more.